HoustonRespite.org is a platform for client interaction between Houston Respite Recipients and Easter Seals Greater Houston respite management team. Houston Respite was built using the Sigao Eligibility Framework, an architectural platform for complex Eligibility and Enrollment Systems. 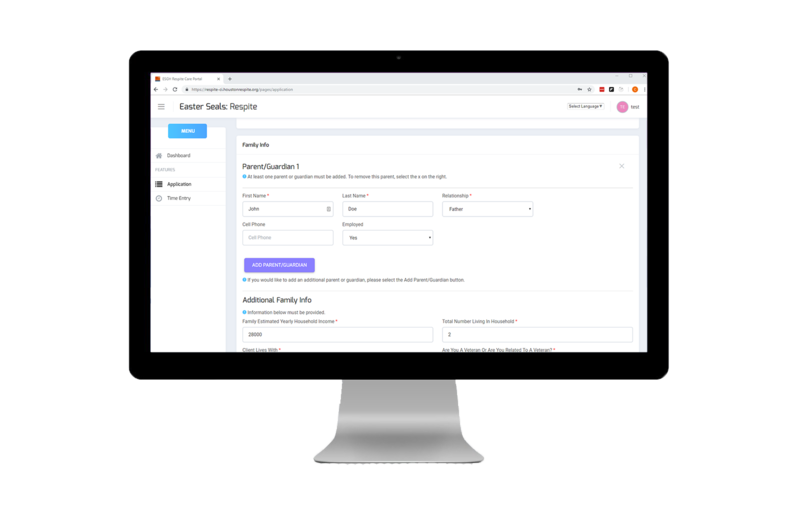 Respite integrates a powerful Dynamics 365 CRM Online client management system with a responsive, easy-to-use Angular-based client portal. By leveraging the power of the Sigao Eligibility Framework, we were able to quickly and cost-effectively build and deploy a customized Respite framework for Easter Seals Houston. What goals did we accomplish? 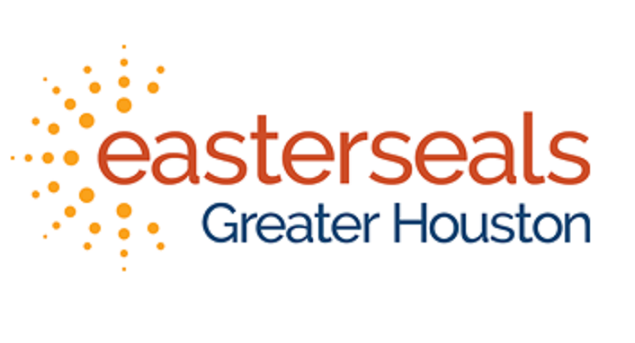 We leveraged a powerful, Customized-Off-The-Shelf (COTS) solution to create an easy to use business workflow solution that optimized Easter Seals of Houston's program management process. This solution was built and deployed quickly using Scrum. How did we accomplish these goals? 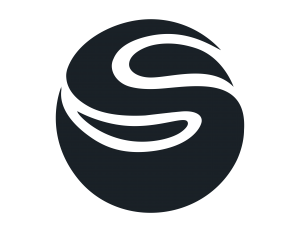 By using the Sigao Eligibility Framework and Scrum, we were able to quickly build, iterate on, and improve a platform that met our client's needs. Even daunting projects can be accomplished quickly using a strong architecture and process.